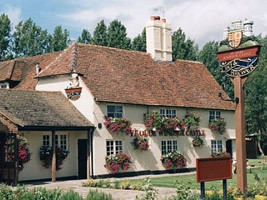 Contracted by the Spirit Group, Falcon are responsible for interior and exterior electrical refurbishments nationally. 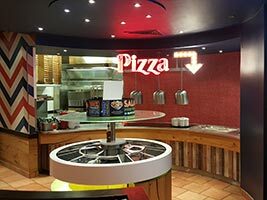 Falcon Electrical have recently completed an electrical refurbishment for Pizza Hut. 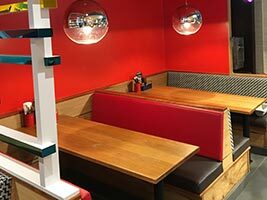 Falcon were contracted by TGI's earlier this year for interior refurbishment and reactive maintenance nationwide.